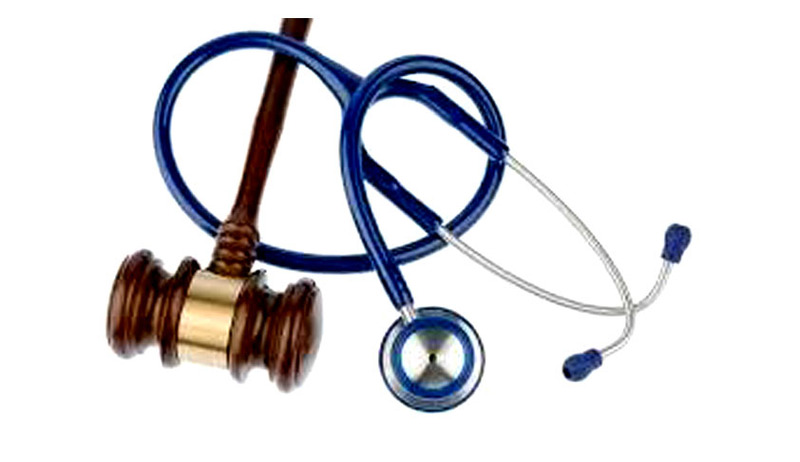 Calming the din over medical admissions to deemed universities in the state of Maharashtra, the Supreme Court ordered for centralised counselling for all vacant medical seats in the state and ruled that deemed universities shall come under the scope of NEET. Confusion ensued Bombay High Court’s August 30 order that stayed the Maharashtra government’s decision mandating centralised counselling for the students who appeared for the National Eligibility Entrance Test (NEET) this year for medical and dental courses. It allowed the deemed universities in Maharashtra to hold their own counselling sessions for the admissions. A Supreme Court bench comprising Justice A.K. Sikri and Justice L. Nageswara Rao vacated the stay order issued by the High Court, but also clarified that the said orders would not affect the admissions which have already been made to various colleges and universities. The court ordered that the second and third counselling shall be a joint exercise and would be done by the Committee of the State Government comprising one representative each from these universities. The students will be admitted by making a combined list of those who got themselves registered with the State Government as well as the respondent universities. The court put forth that this arrangement would ensure that the meritorious candidate who were left out initially but are interested in getting admission to the deemed universities secure a seat. The respondent universities were directed to hand over all their admission records to the State Government/Committee forthwith in effect of the orders. The court ordered that the admission process should be concluded by 7th October and both the state and appellant universities shall ensure that all seats are left with no vacancies. “Having regard to the fact that the issue raised is of seminal importance and shall arise every year, we request the High Court to decide the writ petitions of the respondents on merits as expeditiously as possible, and it would not allow the respondents to withdraw the writ petitions. Since September 29, 2016, is the date fixed for this purpose by the High Court, we hope that the final hearing would start on that date and would proceed on a day-to-day basis,” stated the court.